Many of people have mastered the technique of looking busy while doing very little. In some cases, they stare at their computer screens reading one email after the next. They make it a habit to skip those requiring an action item, hoping that the initiator will forget it was sent to them. Unfortunately, a good percentage of employees spend the working day performing tasks that are routine, those that add little value to the bottom line. This is their comfort zone, and it is easier to live in this mediocre world. Are You a Productive Worker? A quick definition of productivity is the output of the worker. What is your output? Before you know if you are productive, it is important to understand the performance metrics. For example, a salesperson can brag about making 36 calls to prospects from 9 a.m. to 10 a.m. during the Monday through Friday workweek. 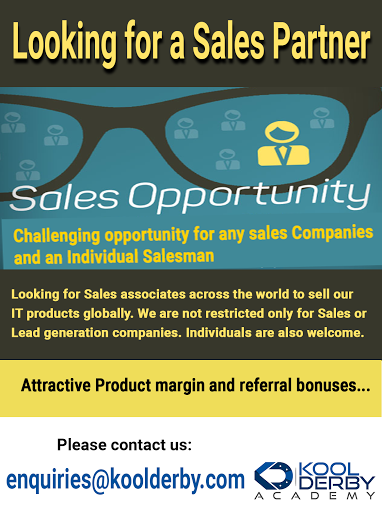 That sounds impressive because you know that prospecting is a critical success factor of sales. However, an even more important metric is meeting with the prospects to promote your products and services. Beyond that, you need to measure your closing rate. Does the customer see value in what you offer, and do you convey the enthusiasm necessary to generate a sale? In other words, making prospecting phone calls is an important metric, but the real productivity measure depends on whether the customer bought. A Manpower study revealed that most work is done on Tuesdays, Wednesdays, and Thursdays. It appears that most people have a tough time focusing on Mondays and Fridays. The researchers mentioned that workers need a little extra time re-orienting themselves to the workplace on Mondays. On Fridays, they can smell the weekend, and that makes it harder for them to focus on doing productive work. The Manpower research, which was completed by workers in many industries, including manufacturing, transportation, and financial, discovered that workers spend on average 360 minutes working per day, translating to 6 hours. In a different study, however, Robert Half and Associates revealed that most workers commit only a couple hours per day on actual work. The rest of the time is consumed surfing the internet, going on breaks, and other non-work-related activities. With this information in mind, you can be different. I recommend completing your routine and low-value work done in the day. By doing so, you have more time for high-value activities that can differentiate you from others. In fact, assuming even just 10% more responsibility will put you in the top 5% of your department. In essence, you avoid the downtime during the week by engaging in value-add work. This formula is simple. Take the time to determine the meaningful work needed in your company. Ask your manager how you can execute that work. Take action and start generating results. After a week or so, discuss your progress with your manager. From that meeting, re-evaluate and determine if you are on track. I can tell you from experience that this formula will yield tremendous results for you. I am not proposing something that is easy, and it is not prescribed for clock-watchers.